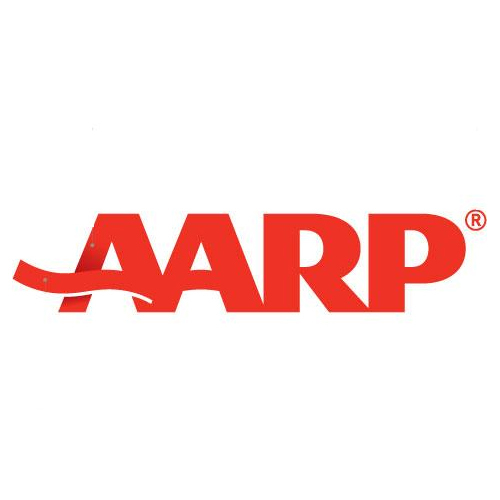 The Minnesota Department of Human Services strives to help seniors live as independently as possible so they can continue to contribute and be a part of the communities in which they live. 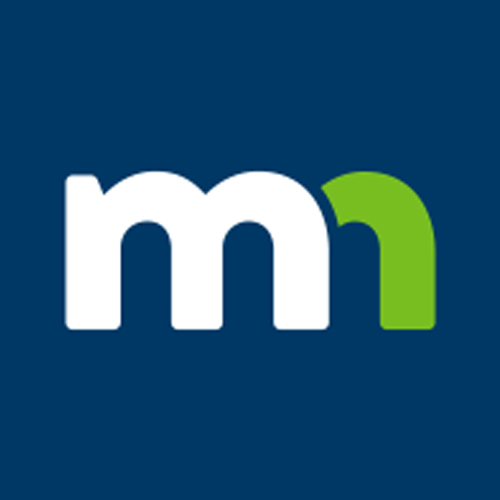 News about what's going on in our community including news, events, and meetings. 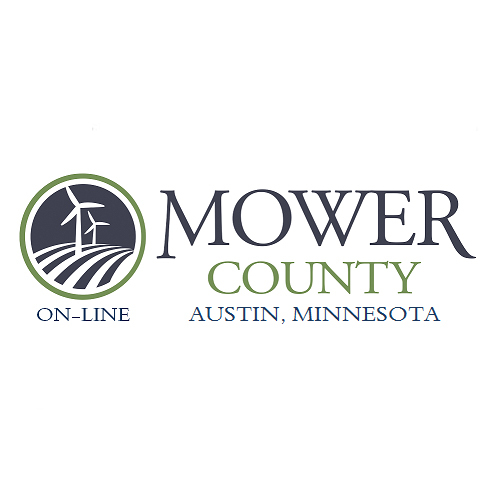 Keep up with Mower County Human Resources. 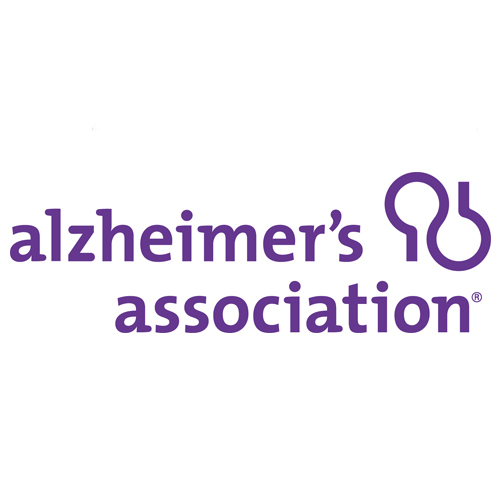 The Alzheimer's Association Helpline operates 24 hours a day, seven days a week, in 200 languages and dialects. 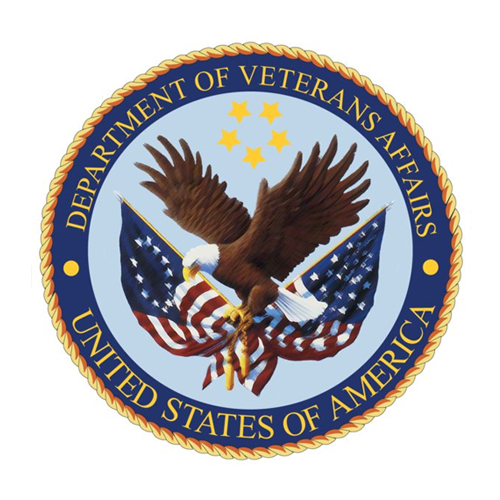 Our staff is highly trained and knowledgeable about all aspects of Alzheimer’s disease or related dementias. More than 3,300 physicians, scientists and researchers from Mayo Clinic share their expertise to empower you. 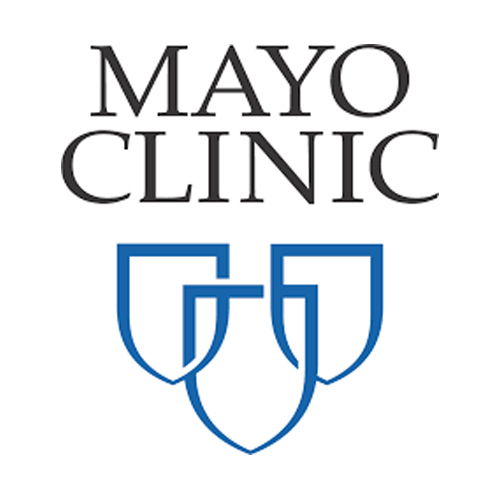 Find out why Mayo Clinic is the right place for your health care. 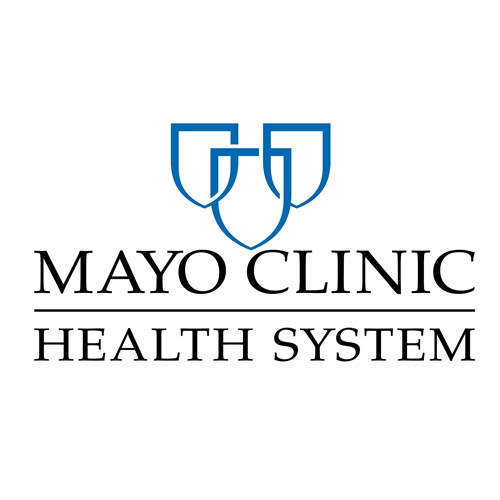 Resource for finding Mayo Clinic services and providers.